Consultation is by appointment, made when the surgery is open, either in person at reception or by telephone on 01704 575133. You can also book online via the link at the top of this page. Patient Access is a secure system and requires you to register using a unique and confidential PIN number. To obtain your registration letter go to the reception desk with some formal ID that includes a photo of you such as your passport and proof of address. The doctors encourage patients to see their own GP but this is subject to suitable appointments being available. Urgent cases will always be seen the same day, although it may not be possible to see your own doctor in these circumstances. Appointments are not released until 08:30 each morning but for the comfort of patients we may open the surgery earlier to allow people to wait inside. Please let us know if you cannot keep the appointment. Please don't squeeze in other people to your slot. Please don't bring multiple problems to the one appointment. 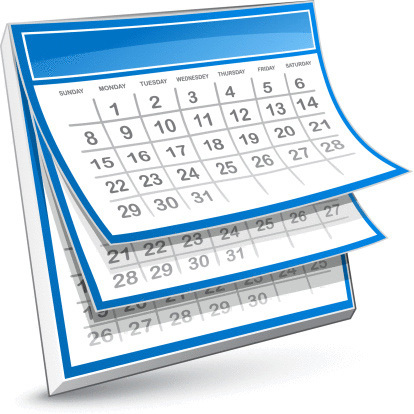 We keep approximately two thirds of each days appointments free for booking on the day of the appointment itself. These become available at 08:30 in the morning. Each doctor also has about 30 appointments each week which can be booked up to three weeks in advance. Appointments start at 08:30, and are available until 18:00..
Each doctor has up to 16 telephone appointments each week, for advice. These can be pre-booked up to 3 weeks in advance. The doctor will telephone you, usually after the end of morning surgery. The nurses at the Practice have appointments for contraceptive advice and prescriptions, HRT prescriptions, and certain injections. If you have any questions about the appointment system, please speak to our Practice Manager. If you cannot attend an appointment for any reason please inform us as soon as possible in order for us to give the slot to someone else. This can be done by replying 'Cancel' to a SMS message sent reminding you of your appointment. Whilst we encourage our patients to come to the surgery, where we have the proper equipment and facilities available, we do appreciate this is not always possible. In this respect, if you do need a home visit, you can help us by calling reception between 08:30 and 11:00 (except in an emergency).